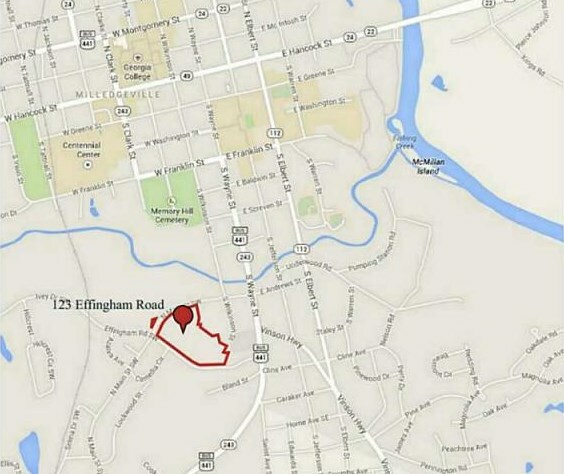 124 Townhome Lots On 17.66 Acres (7 Units/Acre)Zoned Mr-1 (Multi-Family Residential) Within City Limits Of Milledgeville W/ City Utilities. Approved For Gated Entrances, Building Plans Allow For 3 and 4 Bdrm Floorplans W/ Full Baths. 2 Entrances On Effingham & 2 Entrances On West Andrews St, Amenities & Picnic Area Included in Plan. Driving Directions: HWY 441 SOUTH, RIGHT ON WEST ANDREWS, LEFT ON EFFINGHAM, PROPERTY FRONTS WEST ANDREWS & EFFINGHAM RD. 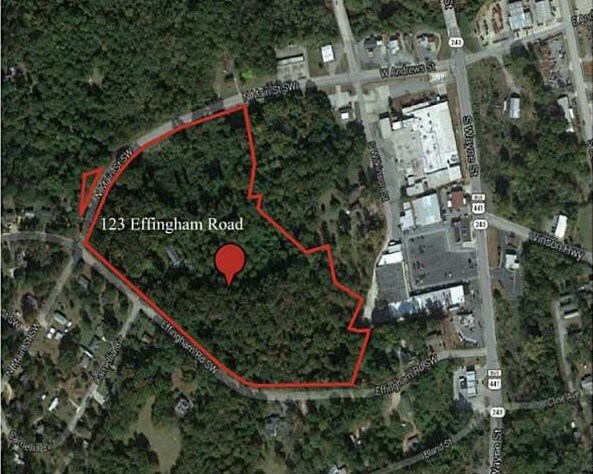 123 Effingham Road, Milledgeville, GA 31061 (MLS# 5155696) is a Lots/Land property with a lot size of 17.6600 acres. 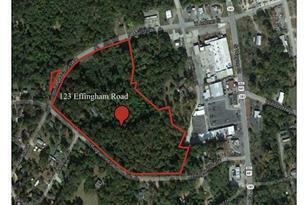 123 Effingham Road is currently listed for $1,300,000 and was received on June 05, 2013. 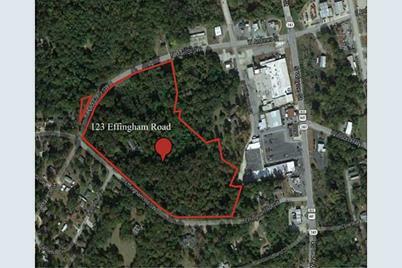 Want to learn more about 123 Effingham Road? 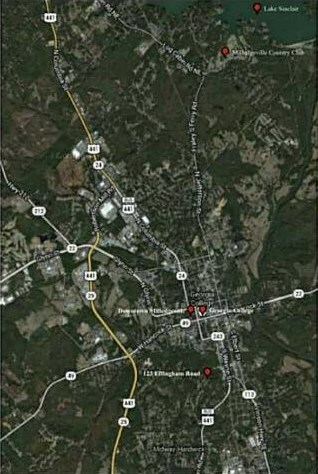 Do you have questions about finding other Lots/Land real estate for sale in Milledgeville? You can browse all Milledgeville real estate or contact a Coldwell Banker agent to request more information.